Many people travel to Thailand to see elephants. But many people don't think about visiting in a responsible way. 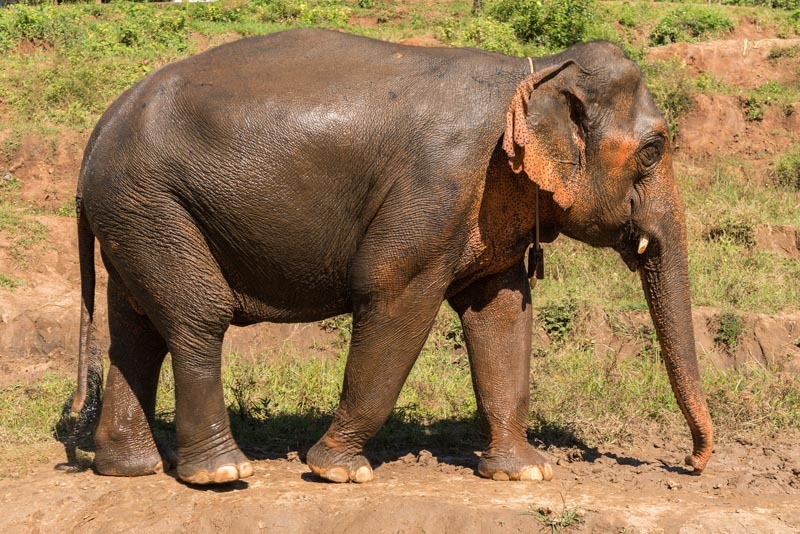 Elephants are often abused for the amusement of tourists to ride, but you can make a difference and visit an elephant sanctuary in Chiang Mai instead. 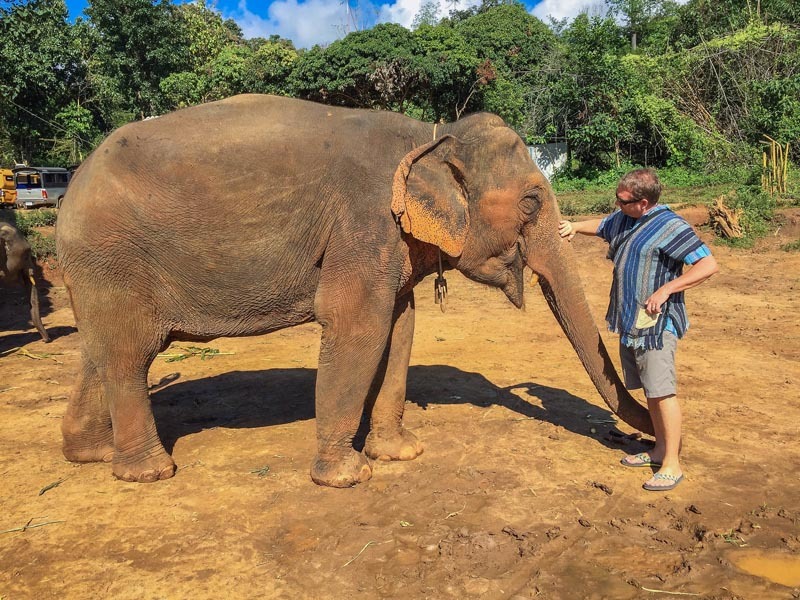 As people who once rode an elephant many years ago before we knew better, we can attest that visiting an elephant sanctuary is a far more enriching and fulfilling than getting on their backs and walking in circles. 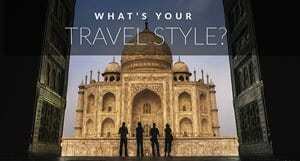 Luckily, today, many companies and tourists are taking a stand and adding responsible travel to their itineraries. We had a short time to plan our trip to Chiang Mai. It was a last minute adventure taken with Cathay Pacific to showcase their new direct routes through Hong Kong from Canada. 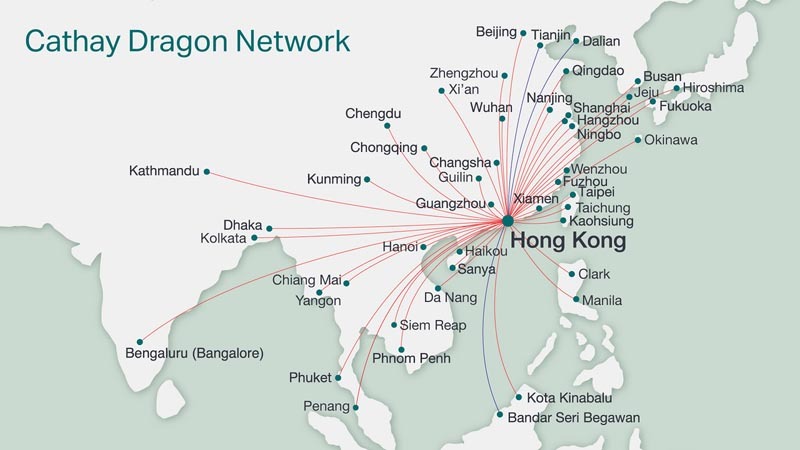 We had the choice of visiting one of their 40 Asian destinations that fly from the convenient hub of Hong Kong to including 22 cities in Mainland China. We chose Chiang Mai, Thailand. It had been years since we visited Thailand's north. With the Lantern Festival going on and the chance to visit one of the new elephant sanctuaries around Chiang Mai, it was at the top of our list. 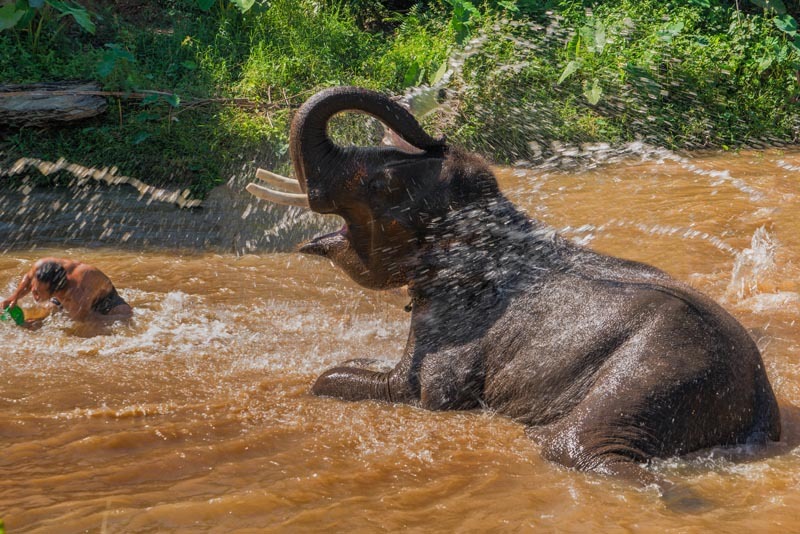 What is the Best Elephant Sanctuary in Chiang Mai? Many of our friends had told us about Save the Elephant Foundation, which is probably the most popular elephant sanctuary in Chiang Mai, but unfortunately, it was booked out months in advance and we couldn't get a visit in. Even though the Save the Elephant Foundation was sold out, we did some more research and quickly found a couple more places that opened up and we chose to go with the Elephant Jungle Sanctuary. 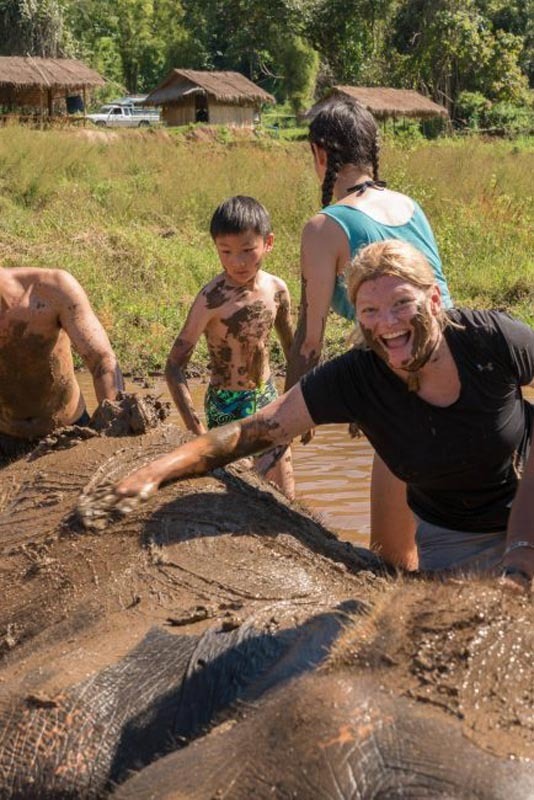 As more tourists become educated about the abuse and sad conditions of riding camps, fewer tourists are interested in riding elephants. People want to see elephants living a happy and full life. Beware the tour companies that say they don't ride. Many told us “no problem, you don't have to ride” but they were a riding camp, so it was all a scam. The elephants were still used for tourist riding and they just wanted to send us out there anyway. Make sure there is no riding or circus tricks forced upon the elephants. At 7:00 am a songthaew arrived at our resort, the luxurious Ratilanna Riverside Resort and Spa to transport us 50 km outside of Chiang Mai. Everyone in our truck told us how they didn't want to ride the elephants and instead chose the elephant sanctuary to see elephants in a happy and natural environment. Once we arrived, we were instructed to put on a shirt to not only protect our clothing when we interact with the elephants but to also make the elephants more comfortable. By wearing shirts that the elephants recognize, they are more relaxed. They don't know you, but they recognize the shirts. Before meeting the elephants, a guide came out to explain the operation and how the facility works. He told us that the Elephant Jungle Sanctuary employs people from the Karen tribe giving them a better quality of life. He also explained how elephants came to be there. 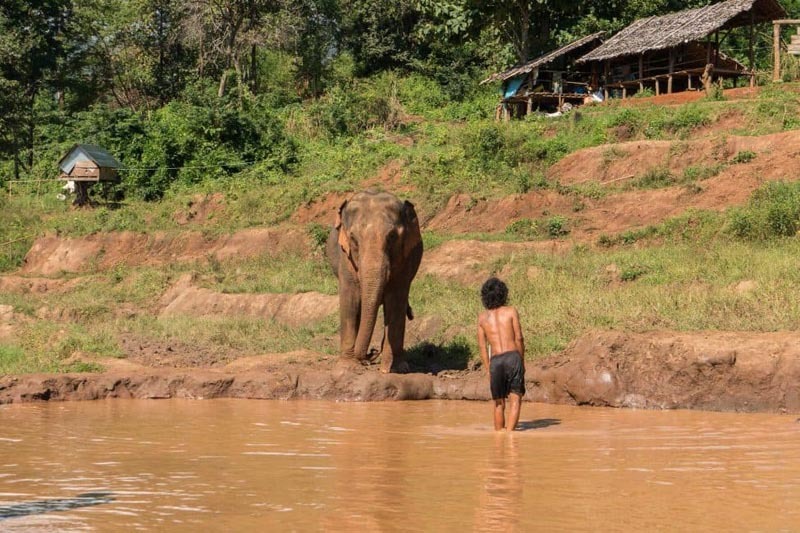 Before tourism, the Karen people owned elephants to use for logging. After logging stopped, they still owned the elephants but didn't have the money to take care of them. If they set the elephants loose, they would cause destruction eating crops, tromping through villages and wreaking havoc on their neighbours. These elephants were often killed. Most people decided to lease their elephants to riding camps. The camps paid them a hefty price to take the elephants off their hands easing the expensive burden of having to take care of the elephant. Sadly, most riding tours don't take good care of the elephants, abusing them with spikes and hooks, chaining them down and limiting their food. We were told that an elephant eats 500 kg of food per day, but these camps would often only feed them 200kg. The Elephant Jungle Sanctuary has been slowly buying back the riding elephants that were mistreated and abused and giving them a sanctuary to live out their days in peace. It is taking time to stop the elephant riding camps because many elephants are leased for five years at a time. 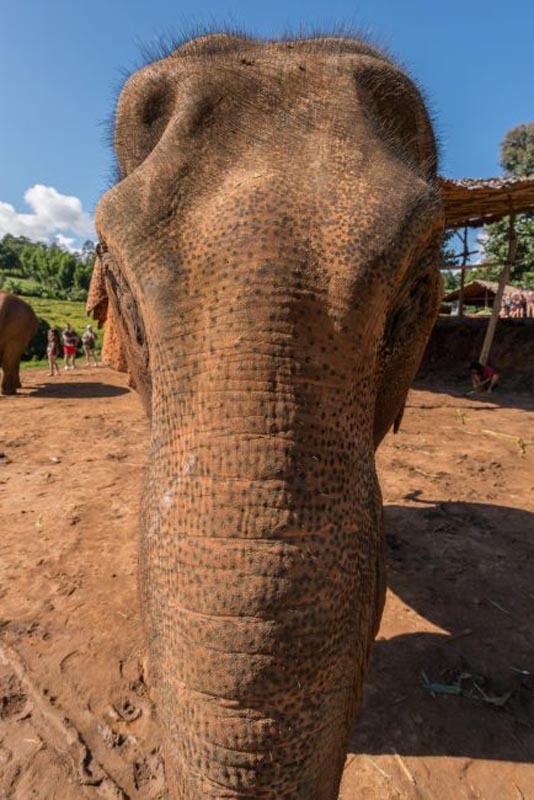 They have to wait for the leases to come due before they can approach the families to see if they would like to sell the elephant to the sanctuary. I do want to reiterate that these are not wild elephants. They are elephants that have already been broken and used for work in the past. They will not be going back into the wild. But these sanctuaries are giving the elephants a chance to relax from walking in circles with tourists on their backs and they do have a freedom that they never had. I have read some reviews where people complain that the elephants are not able to roam freely, but this is difficult. The Human Elephant conflict in Asia is a tenuous problem. Elephants are losing their habitats and villages don't have the fences or facilities to protect them from elephants charging through their homes. To simply put some 4000 elephants back into the wild is not feasible. This is the next best thing. But they are offered love, comfort and freedom from chains and abuse. They are freed from the hard work they have been put through in the past and they are free from being chained to poles. They are given as much room as they possibly can. What we love about this sanctuary is that it is run by the Karen people. The guides are from the area and work in conjunction with the sanctuary to ensure a better quality of life for the elephant. 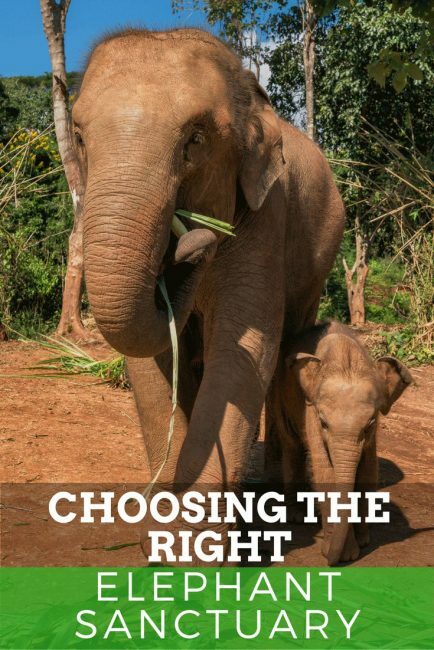 These guides have the elephant's best interest at heart. It's not perfect, but it's getting better. Of the 4000 elephants in captivity in Thailand, 70-80 percent of them are used for tourist riding, logging or circus training. It is a miserable existence for these intelligent and gentle animals. An elephant costs $60,000 USD to buy and they cost $600 per month to care for. Tourist dollars go to taking care of the elephants, buying more elephants and upgrading the facility. 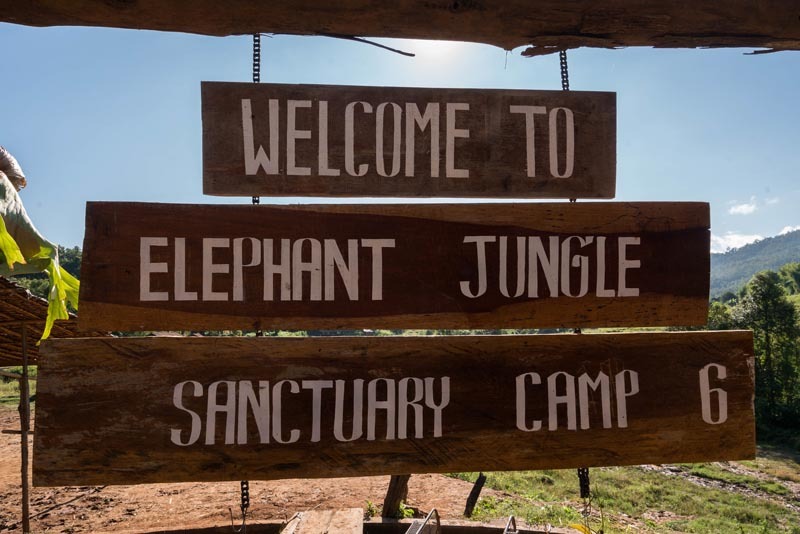 The Elephant Jungle Sanctuary currently has 35 elephants spread throughout six camps. Tourists can visit the camp for a half a day which is what we did. 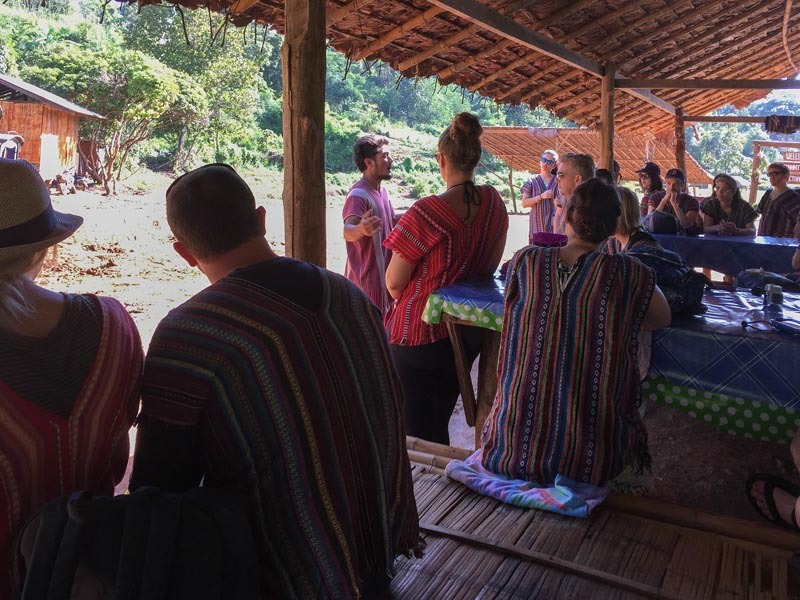 But they can also volunteer for seven days learning about the Asian Elephant and the day to day life of the Karen People. Once we had our briefing, the elephants came sauntering into the camp where we had the chance to feed them. We were given an endless supply of sugarcane, watermelons, and bananas. The elephants didn't seem too hungry at all. They enjoy receiving the treats, but it was nice to see that they weren't starving. Once they had their fill, they'd wander off to the next person. After about an hour of interacting with four elephants plus two babies, the guides brought out huge bundles of palm leaves for the elephants to munch on while we all got ready to head down to the stream to give the elephants a bath. The bath started in the mud hole where we rubbed the elephants down with mud. Our guides told us that the mud helps protect them from sun and bugs and they love rolling around in it. From what I saw, it seemed like they enjoyed every minute of it. I could be wrong, but they certainly weren't itching to get out of there. Want to help the elephant? Visit the Born Free Foundation to learn about and donate to projects. 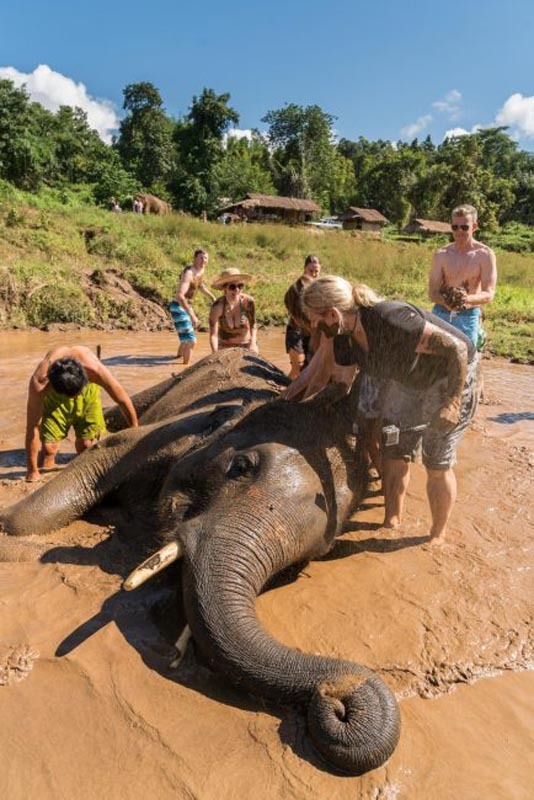 After the mud bath, we all went over to the river where we rinsed off the elephants and frolicked in the cool water. The elephants seemed to enjoy this even more. Once we were all done, they walked leisurely out of the water and moved along on their way. 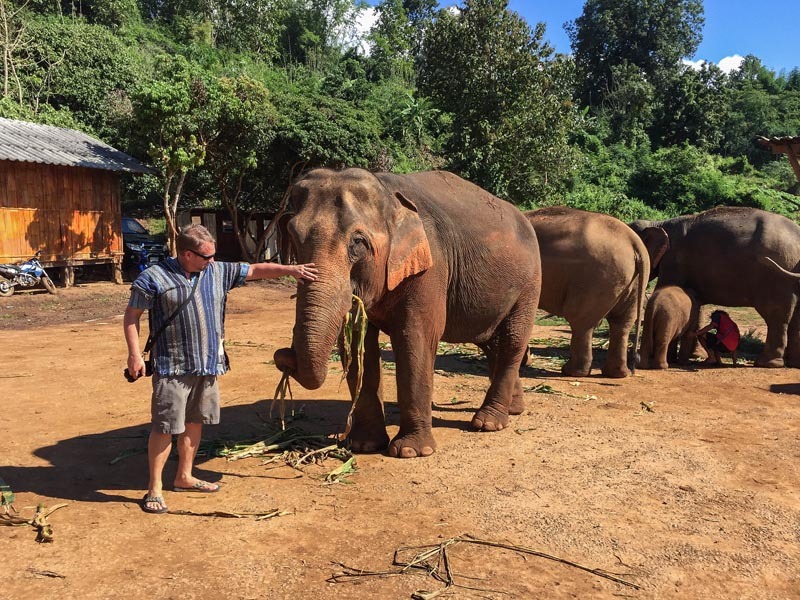 After the experience, Dave and I felt content knowing that our money went to a good cause and that the elephants seem to be living a good life. I know that it is not normal for elephants to be in captivity or to interact with humans. In a perfect world, they will live freely on a nature preserve where they wouldn't have any interaction with humans. But Thailand has a long way to go. Elephants have been poached and captured for decades and this is a good start to promoting responsible tourism. Rescuing abused and mistreated elephants from logging and riding camps is the first start to a very long process. There are still thousands to be rescued. Show the Thai companies you care and stop riding elephants now. Choose an elephant sanctuary in Chaing Mai or anywhere in Thailand instead. Our trip to Chiang Mai was made possible by Cathay Pacific, but all thoughts and opinions are our own. 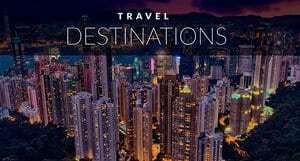 To book flights to Chiang Mai direct from Hong Kong visit Cathay Pacific Airways. To book your experience visit the Elephant Jungle Sanctuary, Save the Elephants.org and we have also heard that Boon Lotts Elephant Sanctuary is another good alternative. 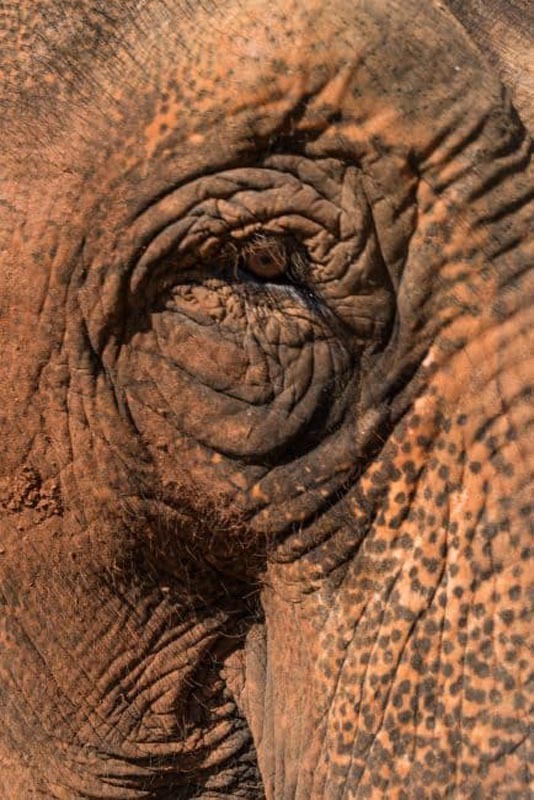 24 Responses to "A Visit to an Elephant Sanctuary in Chiang Mai"
Thank you for raising awareness of the suffering caused to elephants when they are ridden or forced to perform ridiculous tricks for people’s amusement. Elephants are such incredible, intelligent animals. We wanted to go to Elephant Nature Park last year but it was full, so they recommended one of their ethical Asian Elephant Projects. We went to Elephant Highlands and had an amazing experience. The elephants were free to forage in the jungle, play and interact. It was definitely an ethical elephant sanctuary and we highly recommended it. Hi dears! How can I contact you to discuss the guest post? Very good, nothing better than to travel and discover wonderful places and places to see these magnificent animals. Great Article,Elephant really look so pretty, i want to join the elephant company,your blog is awesome,thank you for sharing your blog.. 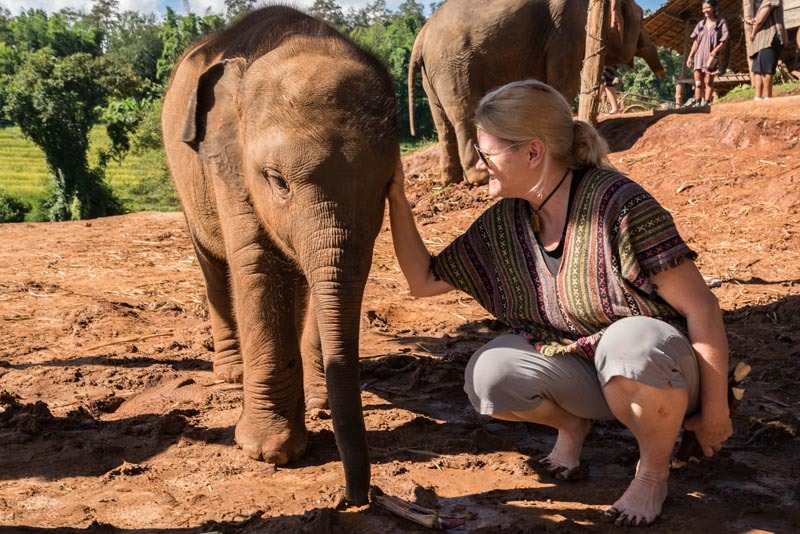 I came across your wonderful write up today about the elephant sanctuaries in Thailand. I am travelling to Thailand soon and it is a dream of mine to visit an ETHICAL elephant sanctuary. In my research into finding one I have come across these posts and reflections of the ELEPHANT JUNGLE SANCTUARY COMPANY. Whilst I have read great things about the C/Mai branch, the Phuket one doesn’t seem to follow suit. Please, I implore you to take some time to look into this and decide for yourself, perhaps you might consider making an edit or side note to this post reflecting these findings so that your followers and future readers of this post might be aware to not support the disguised abuse of these “sanctuaries”. Please understand, I do not wish to detract from the beautiful experience that you had, I merely wish to help people achieve what they are trying to when they give their money to a sanctuary in support of freeing these gentle giants from their suffering and cruelty. As a huge animal lover, I know how important that can be and I’m sure so many others would see their money actually going towards the true, good and ethical cause as opposed to what has sadly become a tourist scamming fraud of a company. 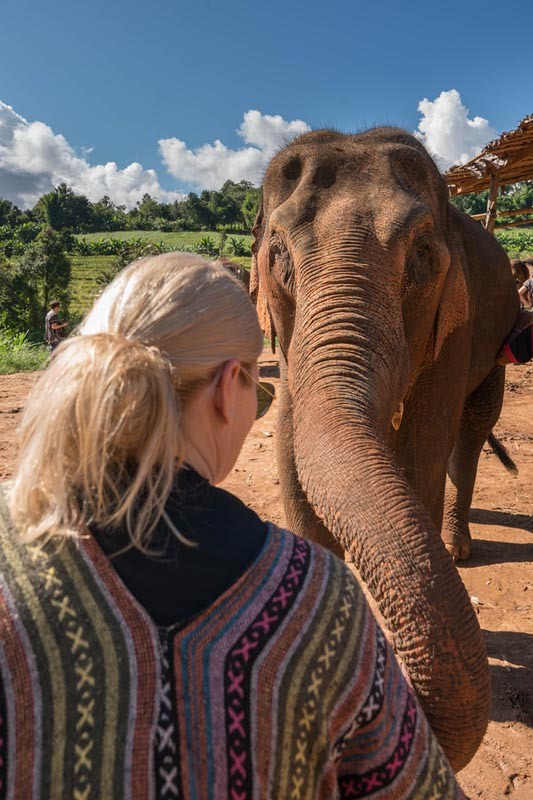 I feel it is important to recognise that in supporting the Chiang Mai ELEPHANT JUNGLE SANCTUARY well-intentioned tourists are supporting the entire company and, in turn, providing funding to the Phuket branch, allowing them to continue their abusive treatment of these animals. I have added some links below if you might consider them. I would love to hear back from you. Thank you for the links. We didn’t go to the Phuket Sanctuary but we do want to stress that people need to do their research no matter where they go. Even in Chiang Mai, there were many elephant riding camps that tried to sell us tours stating that they were sanctuaries. We made sure to do our research and told them that we would not visit a place where tourists are allowed to ride the elephants. The only way we can help is through education and by letting the owners know that this is not accepted. It’s a very sad and tough situation. Elephants have been used and abused for a very long time and these elephants are all former logging and tourist elephants. The ideal situation would be to let them roam free, but these elephants cannot go back in the wild. And even the wild elephants of Asia are losing their habitat. I hope over time things get better. And as more people travel responsibly like you, things can change and travelers can make a difference. That’s the problem sometimes with tourism and tourists. It is vital for some species, to save them and take care for them, but sometimes these animals are over-exploited with serious consequences. Thank you for this article which describes a good example of Responsible Tourism. Thanks so much for writing about this and getting the message out about not riding elephants in Thailand. We visited the Elephant Nature Park in Chiang Mai and had a very similar experience to you. it was eye opening, heart breaking and uplifting all at once. My heart breaks for all the elephants still living in captivity and I hope word continues to slowly spread and one day elephants won’t have to live like this anymore. Thanks for sharing these good looking and natural photos and sharing your journey experience. It’s interesting to hear about the “Human/Elephant Conflict.” From abroad, it’s easy to say “put them into the wild!” but without the whole situation, you can never tell how that would affect the area. Interesting article! Btw nice article very informative and well deliver. Have a nice day and keep posting. Thanks for sharing your experience. And, the post is amazing. Fanstastic, I’ve always wanted to stay close to these wonderful giants. I have been twice to ENP in three years. It is truly wonderful. I have twice been a weekly volunteer at the park where in teams, you carry out daily jobs which help to keep the park running. They really need us, work isn’t just ‘found’ for you, you are genuinely crucial in keeping the place going. 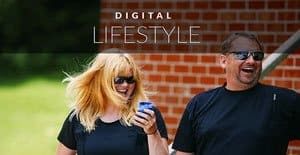 Wow Great article !!! Places are amazing and the elephant look so cute. What a wonderful experience. And nice to be so close to animals so great, but the photos of the to see that are super quiet. This is a great read. It is so sad to think of all the mistreated elephants but great to know tourists can be educated and learning about theverything abuse. Amazing experience guys! I would love to do such a crazy things. That baby elephant is sooo cute 🙂 Thanks for sharing your experience. Elephant wow,baby elephant is so cute,love for the pictures,thanks for sharing this awesome article,i want to visit the place of my little elephant in my coming future. 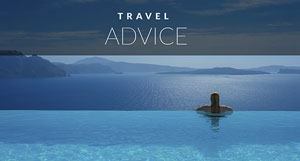 So enjoyable place and so good information you shared about that place. Awe that baby elephant is precious! Thanks for sharing about how you rode them before. I think there’s such a big push to be responsible, that it makes it hard to talk about how 5,10,15 years ago, what was responsible tourism was so different from today.